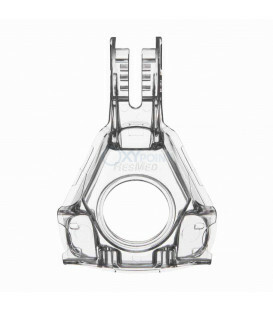 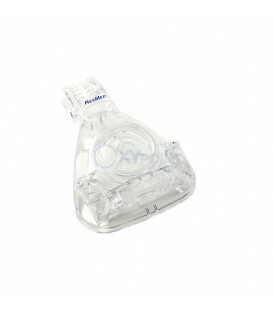 Ready to refresh the performance of your Resmed Mirage Activa mask? 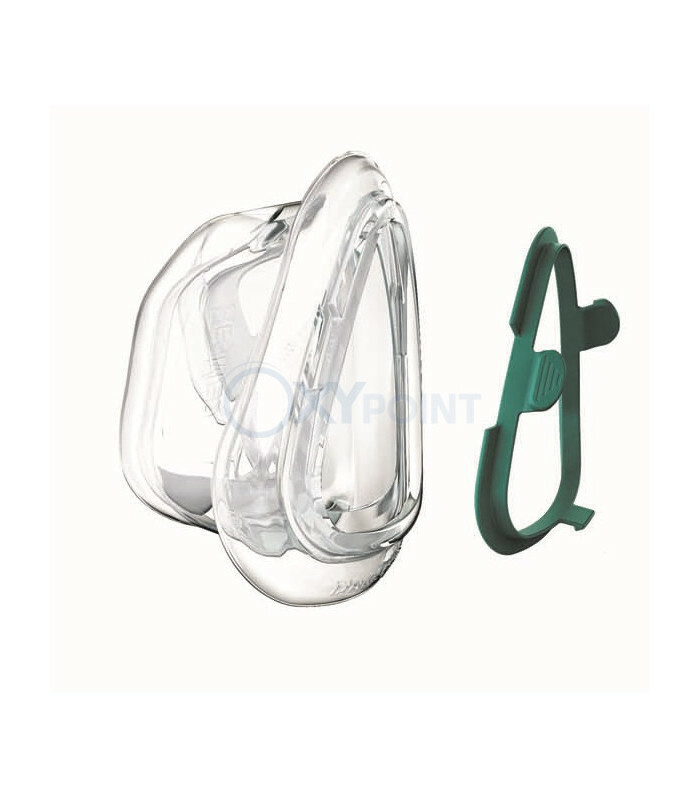 A new Resmed Activa cushion will bring your old mask back to life with great seal and comfort. 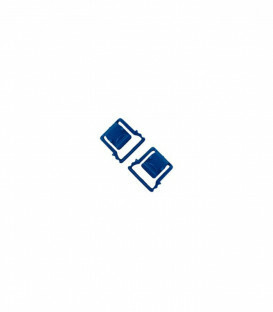 Cushions just snap on and off. 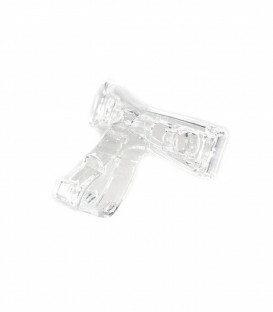 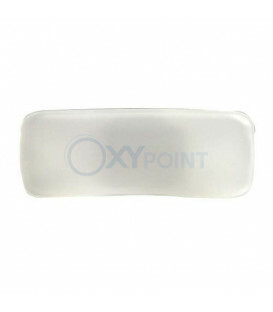 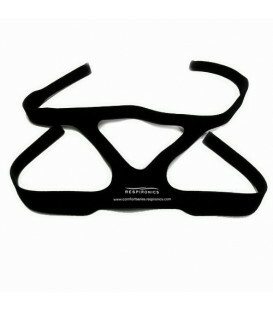 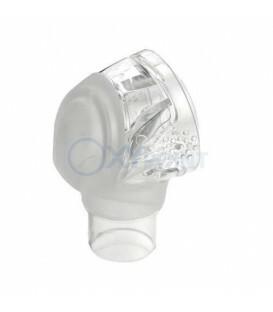 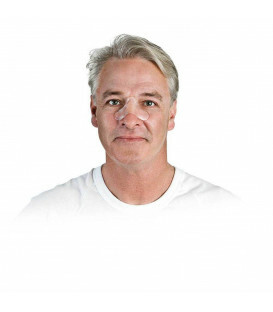 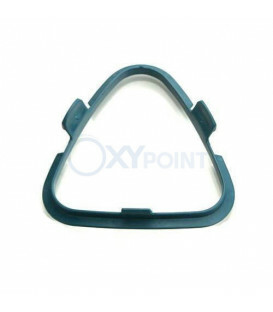 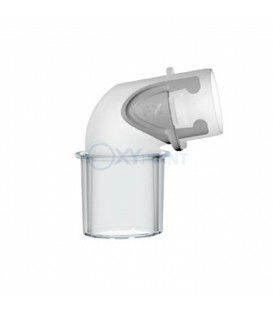 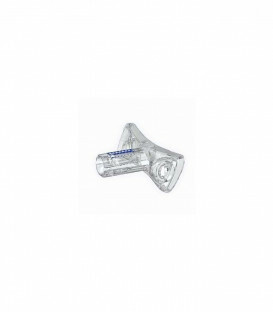 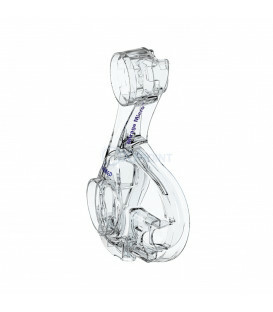 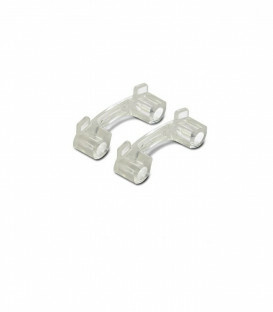 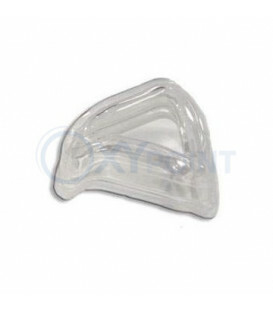 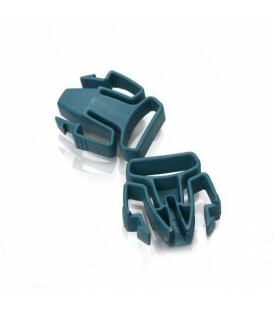 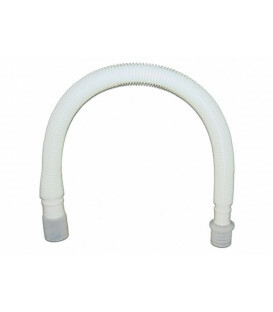 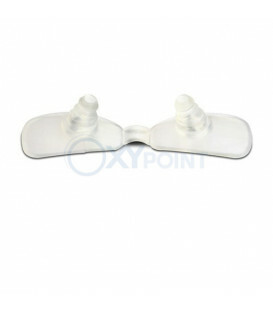 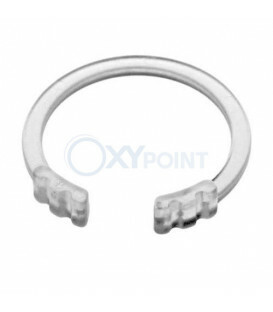 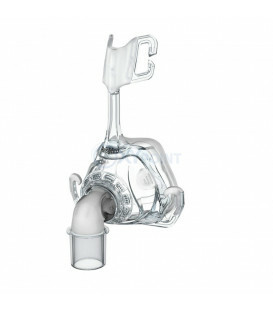 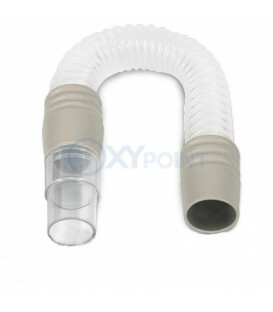 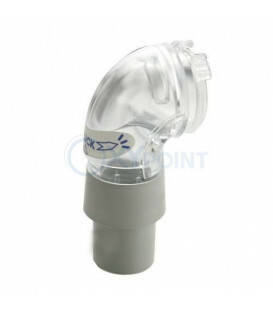 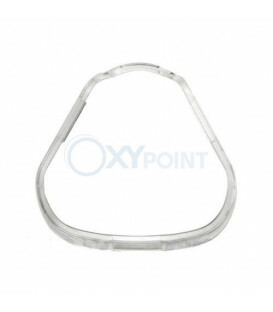 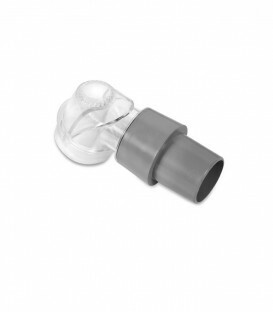 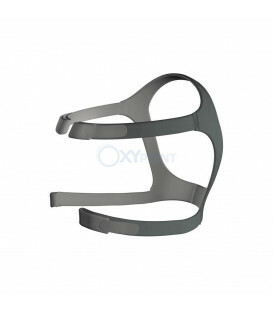 The Cushion and Clip for Mirage Activa Nasal Mask is the replacement cushion for the ResMed Activa Nasal Mask and includes the cushion clip as shown. 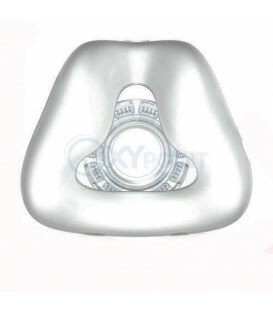 The Mirage Activa frame comes in one size and will work with all sizes of this replacement cushion.